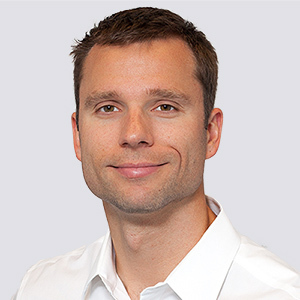 Joal Barbehenn is SVP, Head of On-Premises Software Business at SparkPost, where he leads the company’s PowerMTA and Momentum software business. Joal is committed to adding value to SparkPost’s software customers and is a team player with a high degree of personal commitment to results. Joal has been with SparkPost since 2009 and held previous roles as SVP of Business Development and General Counsel. Prior to joining SparkPost, Joal worked in the Business Transactions Group of Venable LLP where he represented several software, technology and bioscience businesses, as well as entertainers in complex business transactions. In his free time, Joal loves rock climbing, skiing and any other excuse to spend time outside.